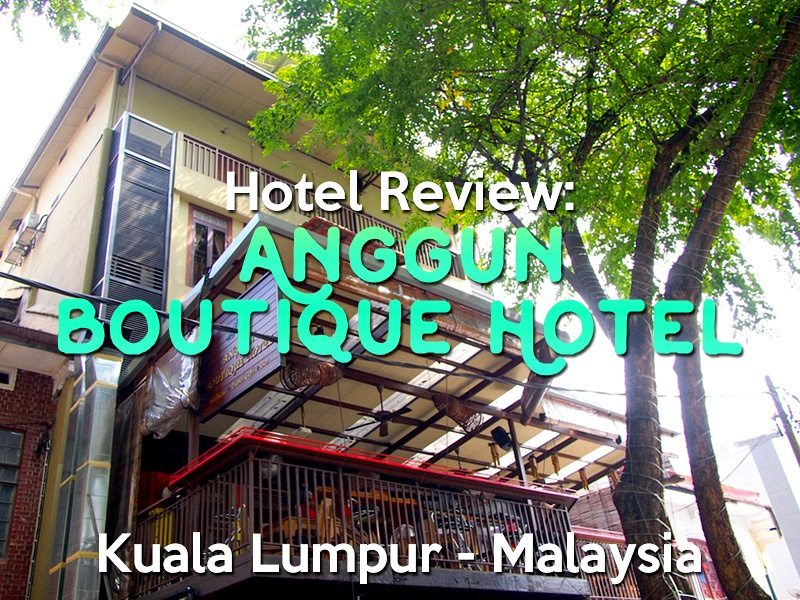 I stayed at the Anggun Boutique Hotel in Kuala Lumpur. I booked online after comparing hotels in Kuala Lumpur. I was looking for a 4 or 5 star hotel in Bukit Bintang area, so I set the hotel search filters to search for these conditions. In the end it was a combination of a special deal, hotel location, and its boutique qualities that lead me to pick this hotel. 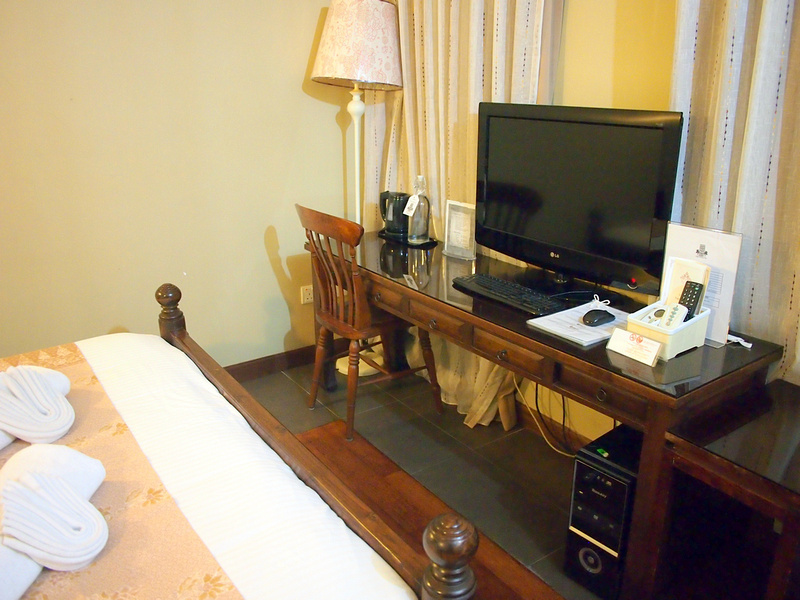 The Anggun is a 4-star boutique hotel off Bukit Bintang in a quiet tree-lined street. 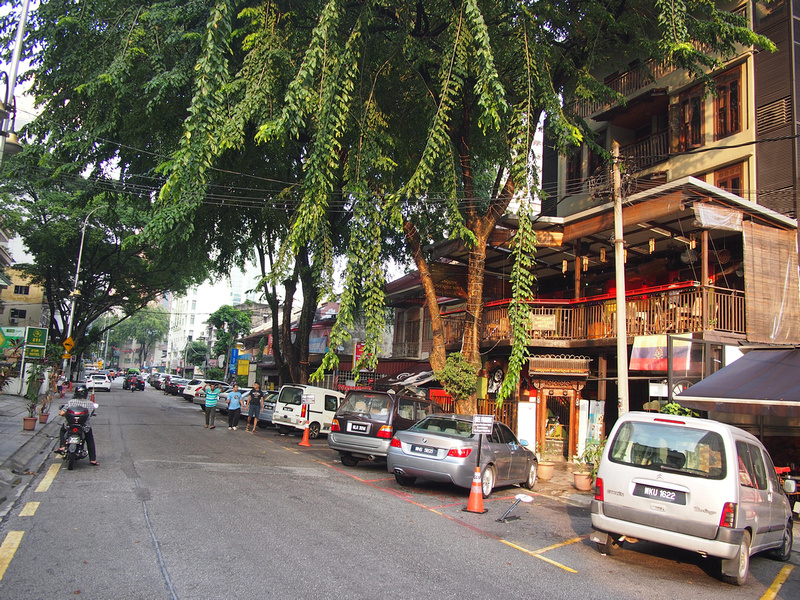 Bukit Bintang is a centrally located shopping street that has many hotels in the area. 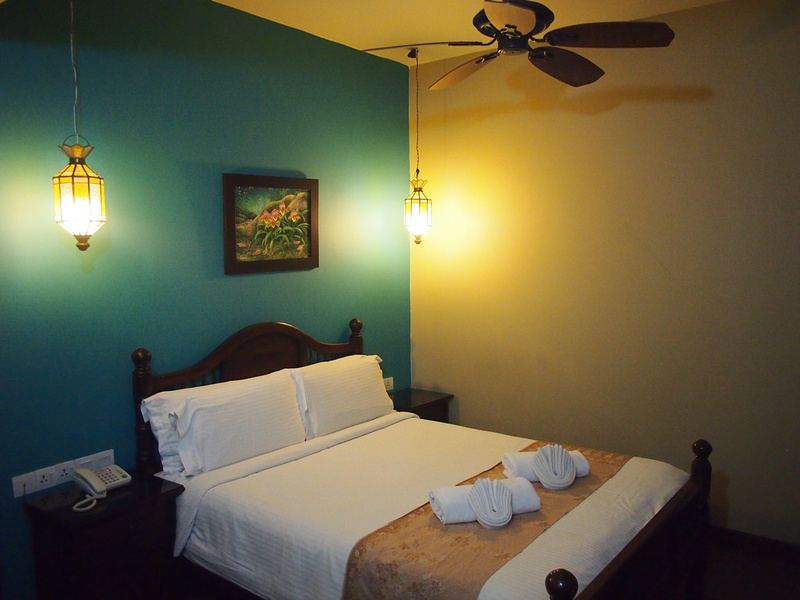 It’s an ideal place to stay if you are visiting Kuala Lumpur for the first time and want to see the main sights. I got a double room which had a queen-sized bed. The bed was so soft and comfortable that I spent the whole time I was in the room on the bed. There is a big TV in front of the bed on a big work desk. The desk also had a PC computer attached to the TV, with keyboard and hard drive. This was a bit of a random throwback to the past as I doubt anyone would be needing a computer in their room these days. Such computers will soon be a retro feature piece, but for now if you need a computer there it is. Of course wifi is free in the hotel and accessible from the room. The refilled glass bottles of water are a nice touch instead of using plastic bottles. 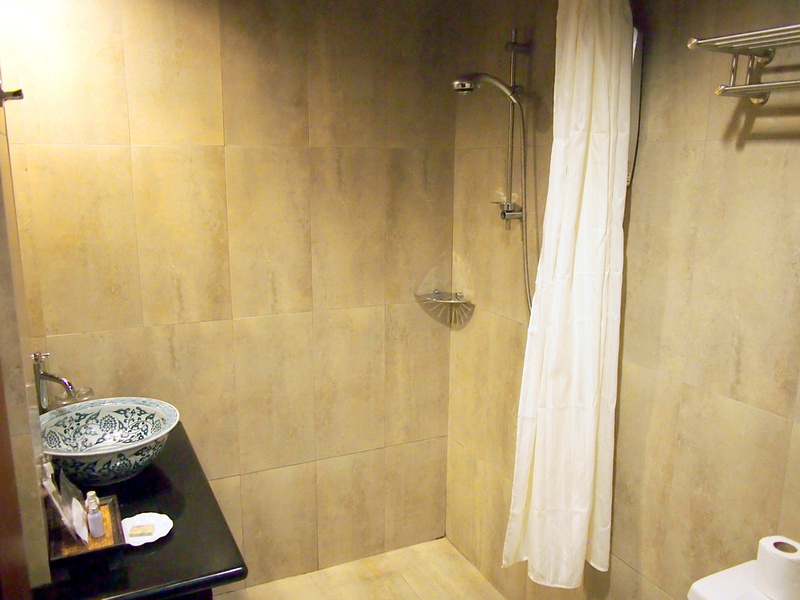 The bathroom has its own hot water system in the room producing instant hot water. I liked the big ornate wash sink, which was both beautiful and practical to use. 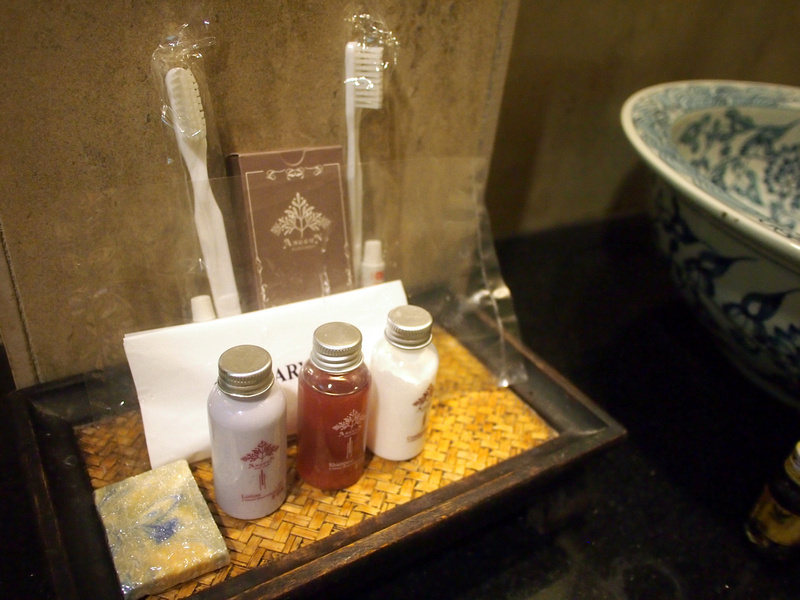 Some toiletries on offer including soap, a toothbrush kit, shampoo, and lotion. The room had the options of air conditioning or fan, which I always appreciate having that option of both. My room was in the middle section of the hotel so it never heated up from the outside, so the fan was adequate. At the entrance there there is a bar which serves breakfast in the morning (additional). There is also a reggae bar in the building which I was concerned about at first as they are noted for their loud music. Don’t worry, it is not that kind of bar. 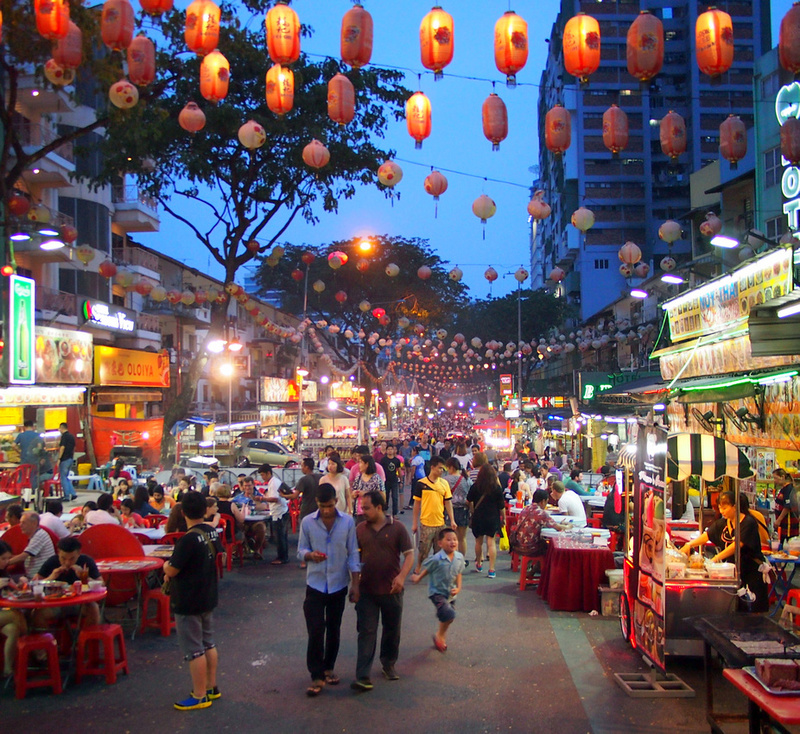 In the area the hotel is next door to an Indian restaurant which is great for breakfast, and in the next street over is the famous Jalan Alor night food market. This street is packed at night and is a great place to try local food in a fun environment. At the time of my visit Bukit Bintang was a mess of construction with a new metro line being built, but all the shops are still open for business and the street the hotel is on was normal. I enjoyed my stay here. 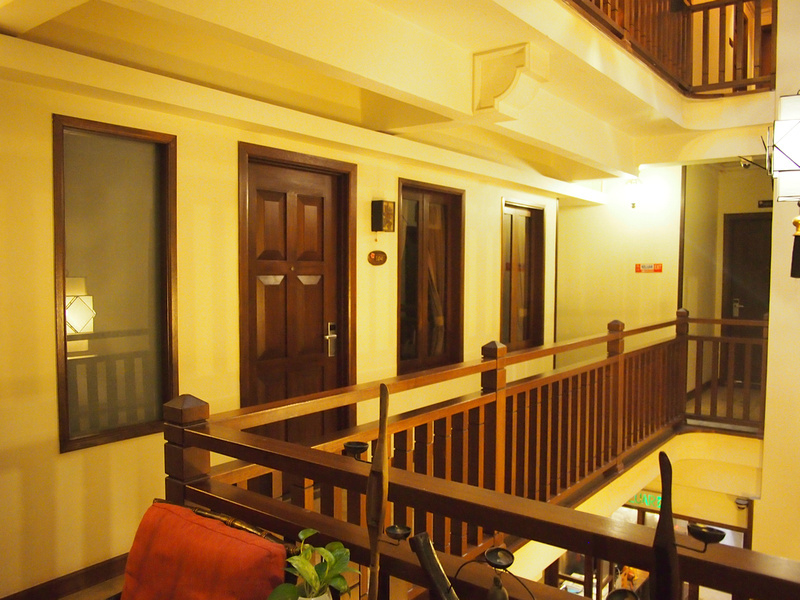 I loved the independent boutique vibe, which felt like like an upmarket guesthouse. 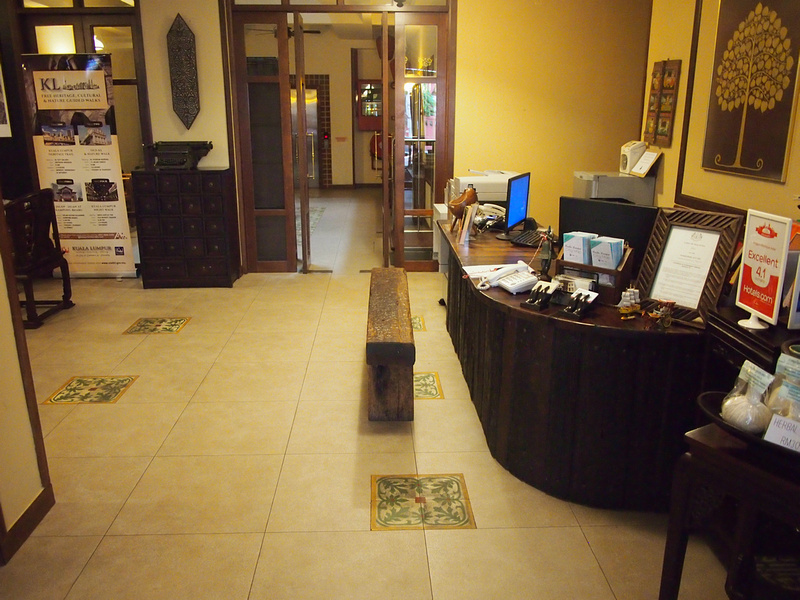 Book the Anggun Boutique Hotel online or search for more hotels in Kuala Lumpur. To find out which area to stay in read this guide on where to stay in KL.